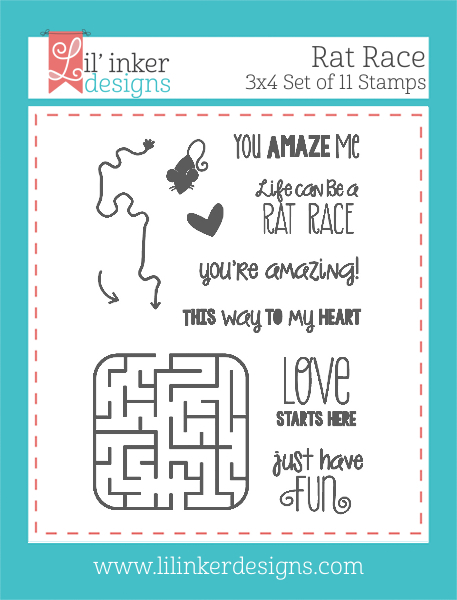 Welcome to the last day of the Lil' Inker Designs March Release! Today we are showcasing even ore projects for you, as well as saying farewell to one of our team members, Alicia. Haven't the projects from all the design team members just been amazing? What do you think of the new LID look?! 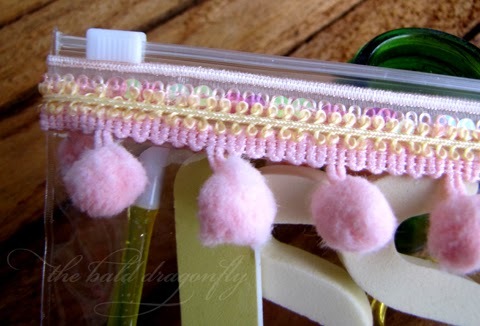 We are continuing with our hop today, you should have arrived from Jen's Blog! My first card features a brand new die, Stitched Butterflies and one of the new stamp sets, Spring Sentiments. 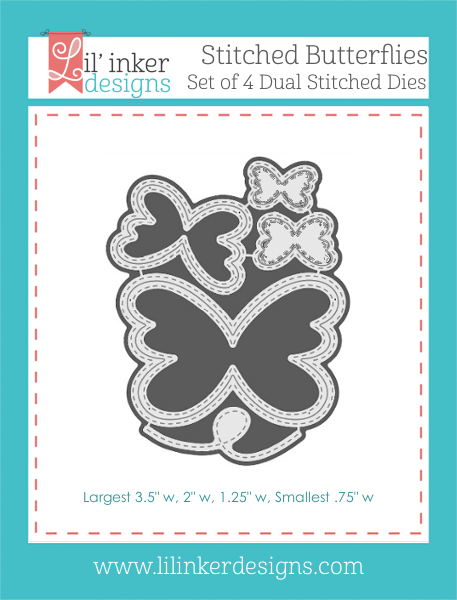 I die cut the largest butterfly (featuring the LID signature double stitching design!) 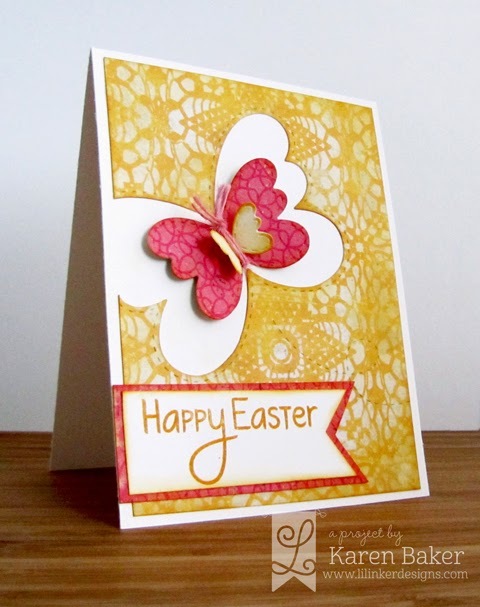 out of a patterned paper panel and added two die cuts from the smaller butterflies. A May Arts Burlap String Antenna/Body finished the look. I completed the card with a double banner sentiment. 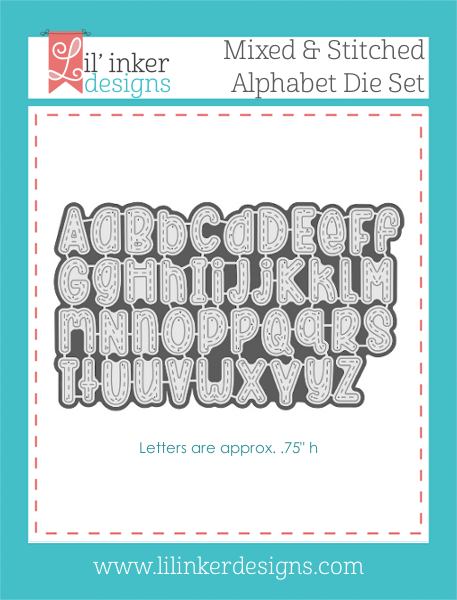 My last card for the March Release features the much anticipated Lil' Inker Designs Mixed & Stitched Alphabets! I used them in the negative format here for this design, cutting the letters out of a custom watercolored panel. Love the customization options of this set! 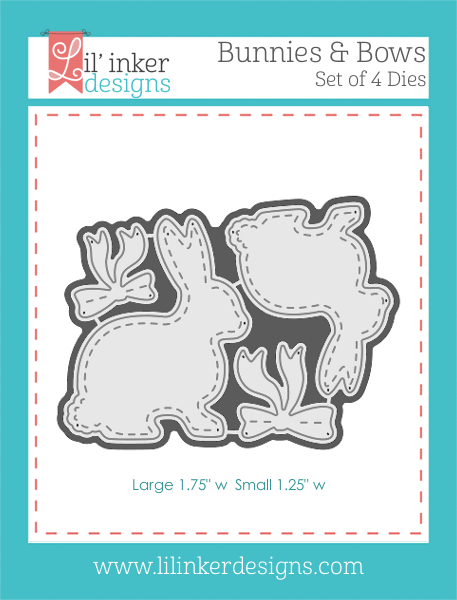 I also added a cute bow die cut from the Bunnies & Bows Die Cuts and finished the card with a birthday sentiment from Sun Sentiments. There are actually two more products being featured this month! 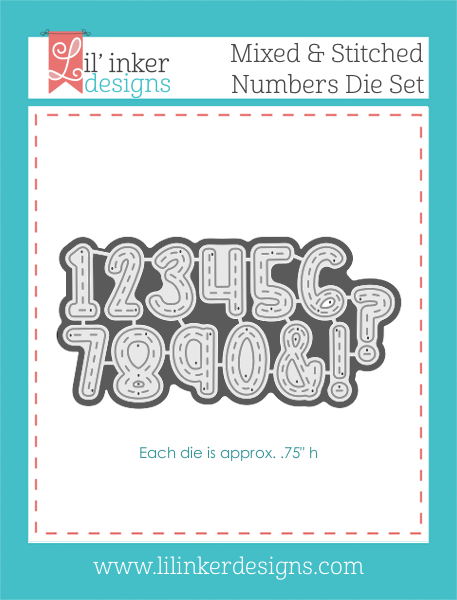 The super cool, really fun Rat Race Stamp Set and Mixed & Stitched Numbers Die Set to compliment the alphabet!! 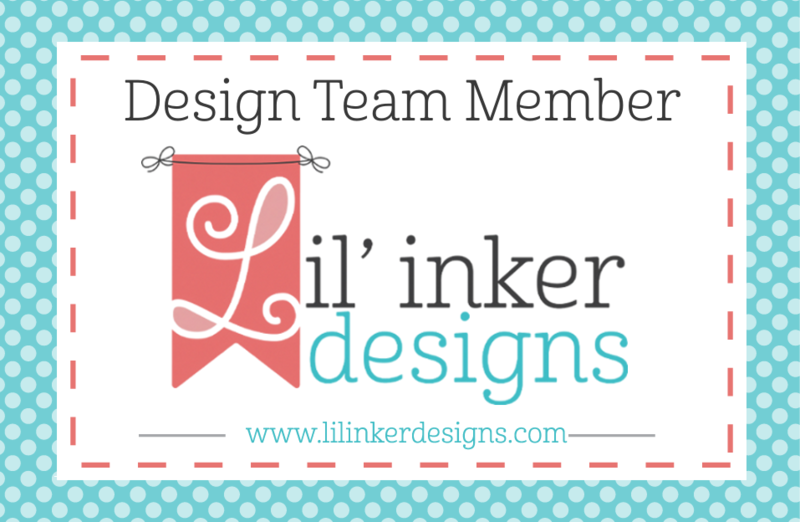 Welcome to Day Two of the Lil' Inker Designs March Release! 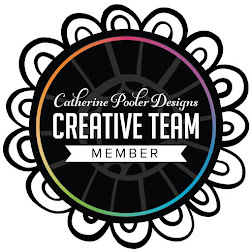 I hoped you enjoyed seeing all the pretty projects from the team yesterday! You should have arrived from Jen's Blog if you are following the Release Hop! 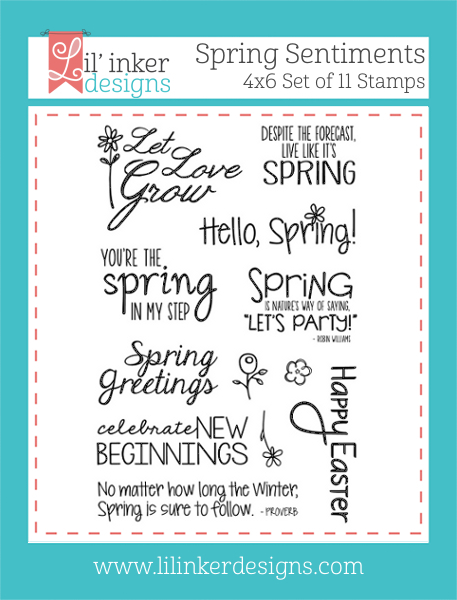 My card today features the amazing Spring Flowers Dies, along with a sentiment from an older set called Flags& Tags. 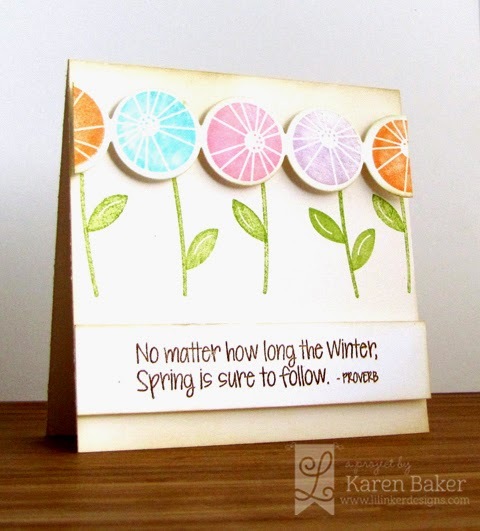 I love the signature stitching details on these dies, as well as the layering opportunities of the Spring Flowers. 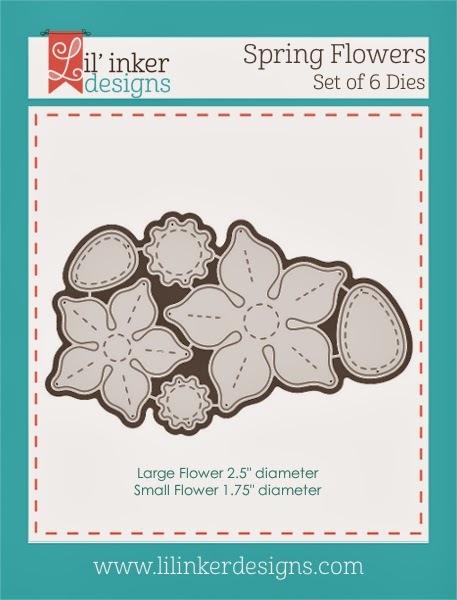 I layered the die cut white flowers over a custom watercolored background. Woohoo! 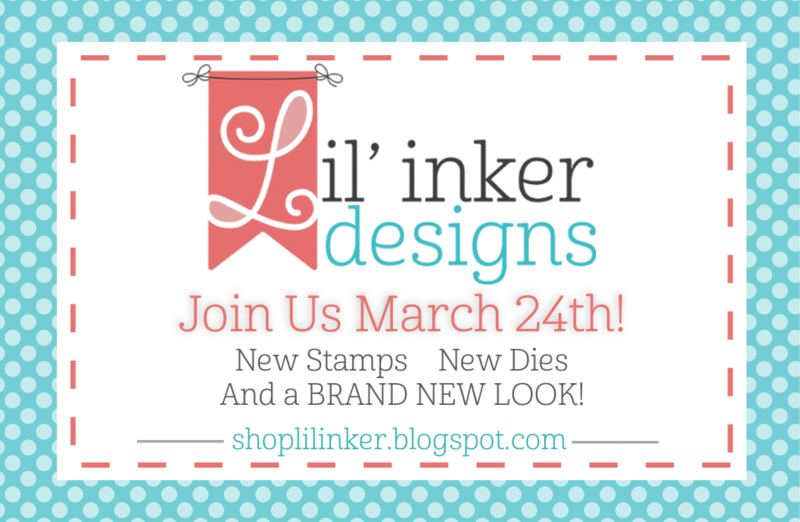 It's Day One of the Lil' Inker Designs March Release and we are here to show you brand new products and introduce the brand new look! Also, we are welcoming Erin, the new Social Media Coordinator! As usual, we have a hop for you. You should have arrived from Jen's Blog! 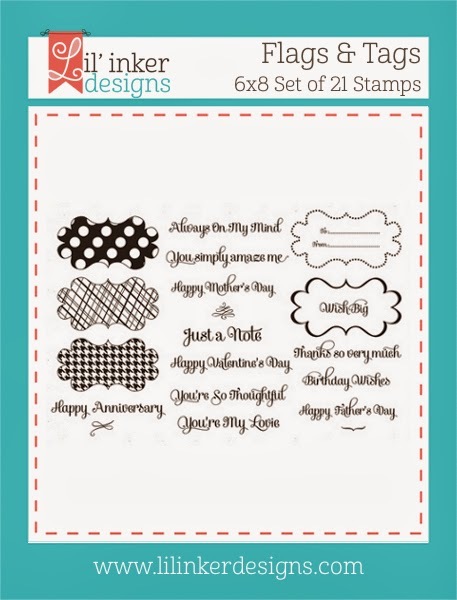 The above card features two stamps sets being released this month, along with a previously released LID die-Connected Circles Die. 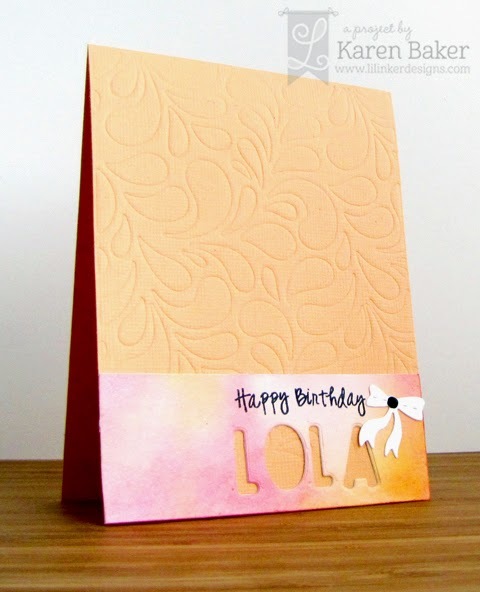 I started by die cutting from white cardstock the connected circles and then stamped in various spring colors the flowers from Spot on Spring. 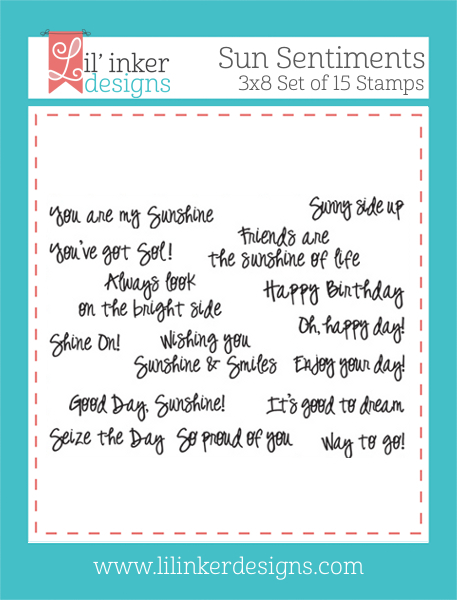 Then I created a sentiment panel from white cardstock and a sentiment from Spring Sentiments. These panels had inked edges and were adhered with dimensional adhesives onto cream cardstock, that also had inked edges. I really love how the new products coordinate with older products! 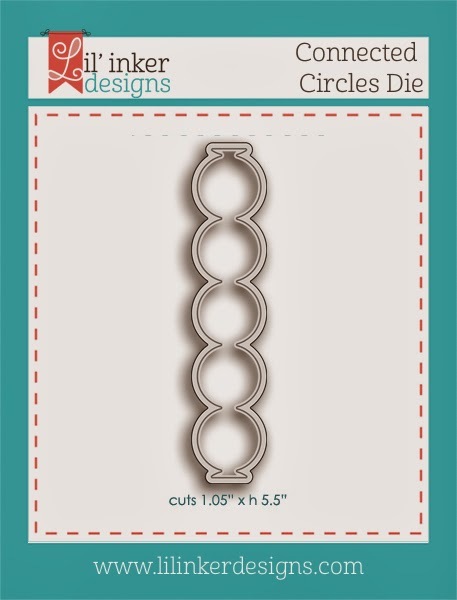 I love it when May Arts collaborates with another creative company. 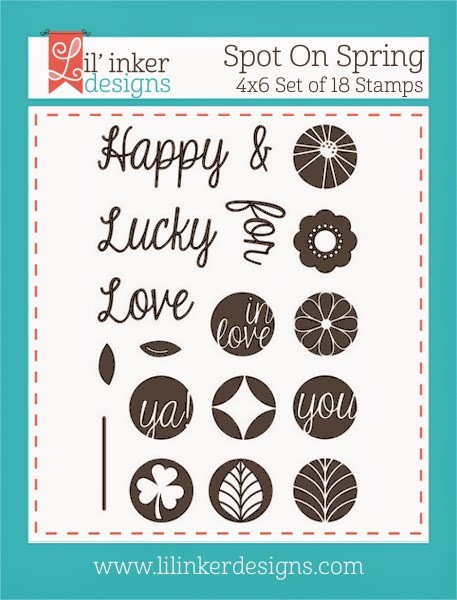 This week there is a ton of inspiration over on the May Arts Blog because the Ribbonistas have teamed up with Penny Black! 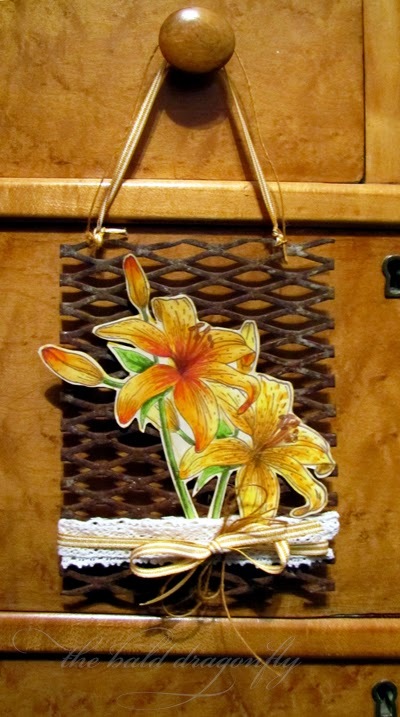 I created a wall or door hanging with some May Arts Ribbon and the beautiful Penny Black stamp called Tiger-Lily. I was out walking one day this past fall and came across this piece of cut steel grate. After I washed it up, I pulled it out for this project. 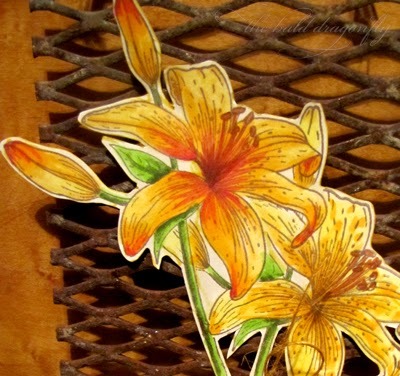 I started by stamping (with a bit of masking) two of the tiger lilies and colored them in with markers. I then fussy cut them and adhered them to the steel grate. I decorated the grate with layered 7/8" cream crochet ribbon (368-78-09), 1/2" cream crochet ribbon (421-05-10) as well as 3/16" butterscotch/white stripes grosgrain ribbon (RG76) that had been tied in a bow. 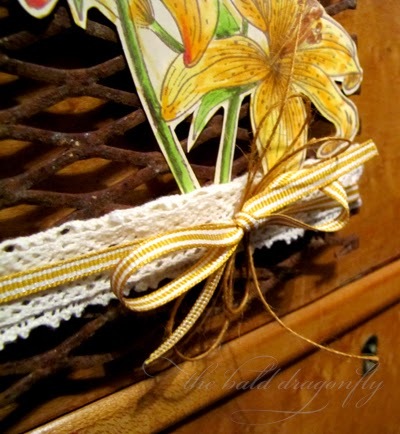 I also tucked a double bow of the antique gold burlap string (SM32) for added texture. I created the hanger with the grosgrain and burlap string as well. Check back on the May Arts Blog for the hop participants from the past two days, today and the rest of the week. And as always, comment along the stops and over on the May Arts Blog for your chance to win some amazing products from these two companies! Fancy yourself some retro-colored inspiration? are showcasing lots of projects with some fantastic ribbon!